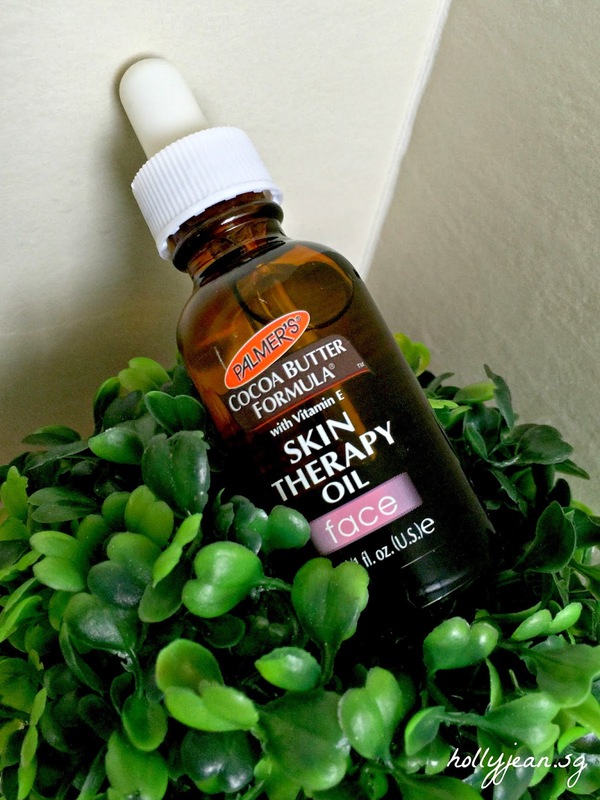 I'm in the UK at the moment, and just before I left Singapore, I had started using Palmer's Cocoa Butter Formula Skin Therapy Oil which is a multi-purpose skin perfecting dry oil for face and neck. I took it with me for this trip because it's so moisturizing and good for my skin, I will definitely need it in this harsh cold climate I'm in now. Plus I want to keep using it regularly because I'm seeing such good results. Palmer's was founded in America more than 170 years ago in 1840, Palmer’s has become one of the world’s leading names in skincare, a brand that women around the world have grown up with. Their unique heritage and commitment to quality has stood the test of time. Generations of families have loved the fantastic moisturizing qualities of Palmer’s skincare range, and millions of women around the world agree – Palmer’s can be found in bathroom cabinets in the homes of families in more than 80 countries, making it one of the popular skincare brand. 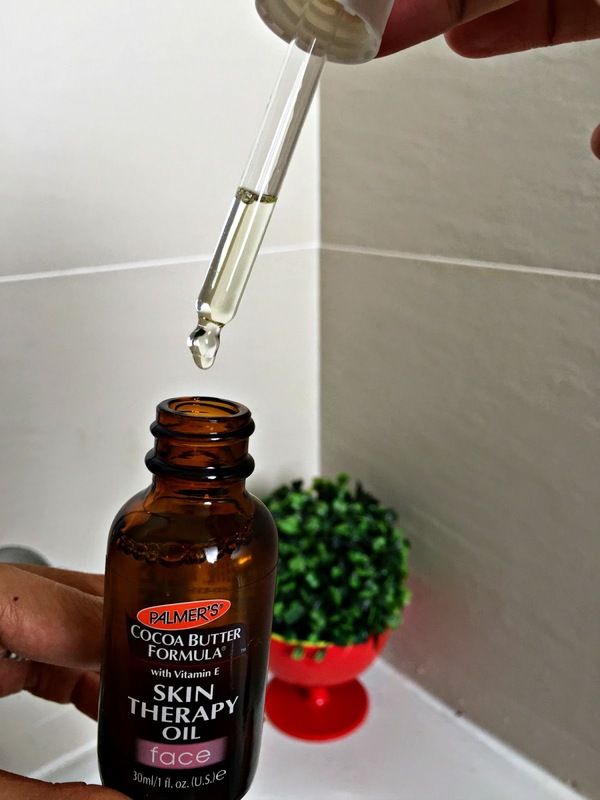 Their #1 formula, Cocoa Butter Formula, is one of Palmer’s key offering in its wide range of skincare. Using nature’s richest, most luxurious ingredients, Palmer’s key ingredients include Cocoa Butter, Shea Butter, Extra Virgin Olive Oil, Palmer’s has created a Palmer’s product for every skincare need. Palmer’s is against animal testing and all of the products are cruelty free. Majority of Palmer’s products are free of parabens, phthalates and sulphates. Palmer's Skin Therapy Oil has anti-aging benefits. Upon application, my skin feels more supple and hydrated. It is great for diminishing fine lines, giving me smoother skin. This oil does give my skin that extra plumpness and bounce. I don't have wrinkles around the eyes (yet) so I'm using this as a preventative measure. This anti-aging product is very versatile. I love that this one product can be used all over, even the eye zone to prevent (or reduce) wrinkles. And it can be used in any climate conditions. 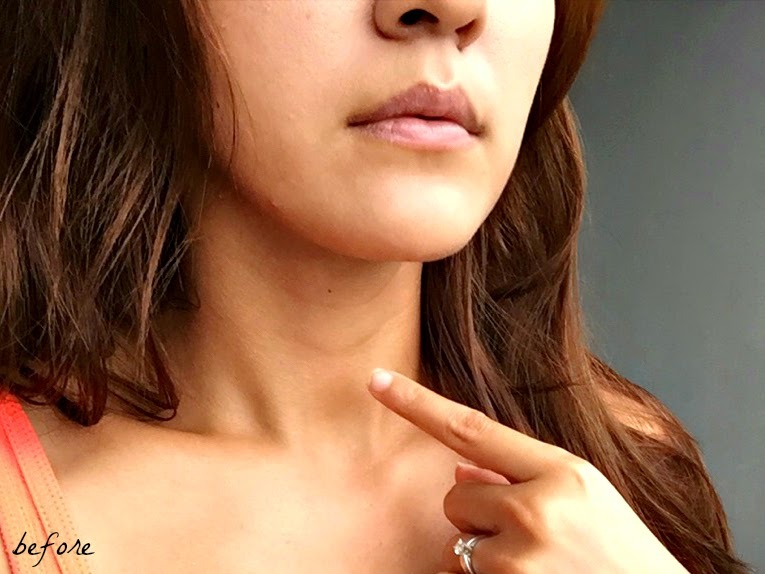 Last year I just started getting those laugh lines near my mouth, you can see the lines even when I'm not laughing, they are not too bad but I want to make sure they don't get any worse as I age! 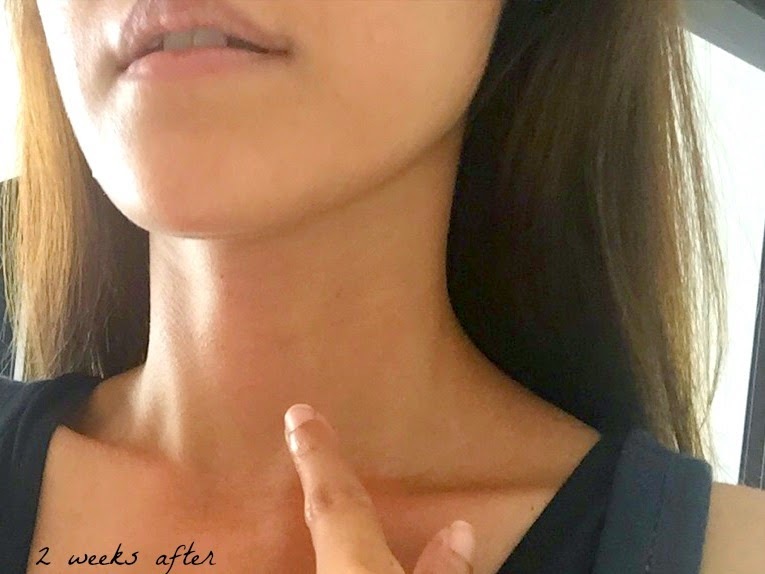 The worst and most stubborn lines I have are on my neck (ugh!!). But just after a couple weeks of using this oil, all those lines are becoming less and less apparent. Skin is softer and the lines have diminished. The key to getting the most of this product is regular usage. I use it twice a day now, morning and night as my moisturizer. I find that it absorbs best just after washing my face. And a few little drops go a long way. It is made of a powerful blend of 10 pure precious oils, Retinol, Vitamin C and Palmer's exclusive Cetesomate-E® Complex. This exclusive blend of natural key ingredients reduces lines and wrinkles and moisture loss, helps firm and tone skin while turning back the clock. This lightweight facial treatment helps repair past damage while restoring and brightening skin tone and texture. It is specially formulated to deliver targeted anti-ageing skin care benefits directly to the face. 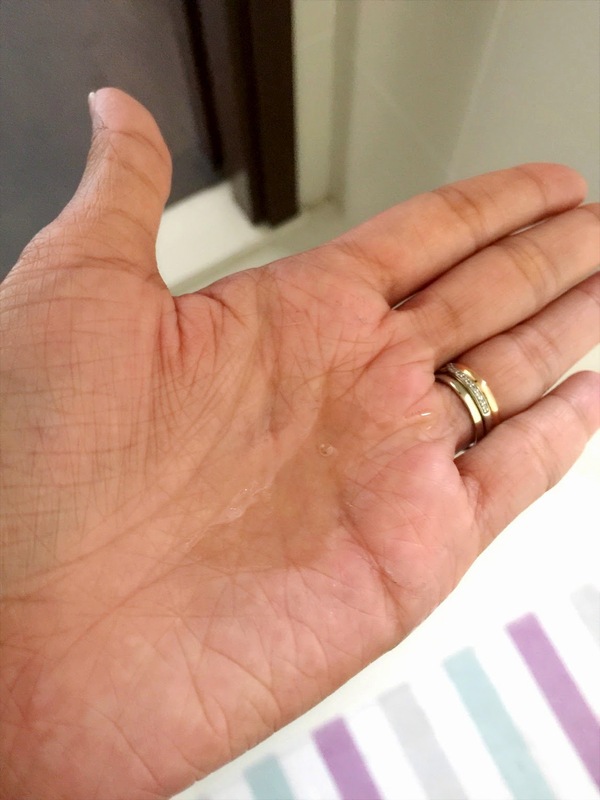 When I place a few drops on my palm, it looks oily at first. I spread it between my palms. Then I apply it onto my skin, the lightweight formula absorbs quickly, and it leaves me with dewy soft glowing skin. Not greasy at all. It's the Cetesomate Complex which helps deliver all of the essential vitamins and nutrients directly into the epidermal layer of the skin. This product is Hypoallergenic, Paraben Free, Phthalate Free and Dermatologist Tested. 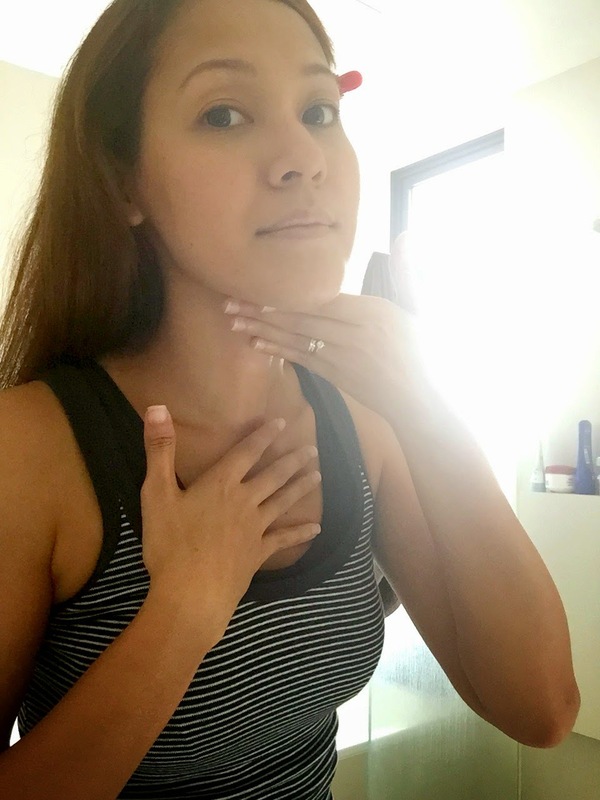 My complexion is naturally dry, and my skin has never been this soft and healthy. Even now when I'm in 5 degree weather with strong winds, my skin is still so hydrated. I have heard that it works even for skin that's prone to breakouts. After a long haul flight from Singapore to Paris then Paris to Scotland... my skin remained fresh. I looked and felt good. Just compare it to my skin weeks ago before I started this therapy oil. 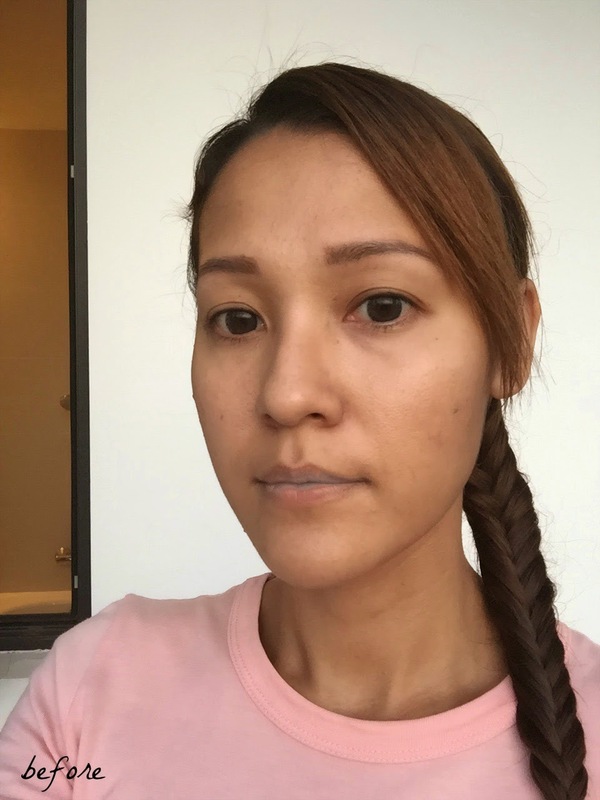 Just a few weeks ago, my skin had an uneven tone, patches of dry skin, and lines which made me look tired. 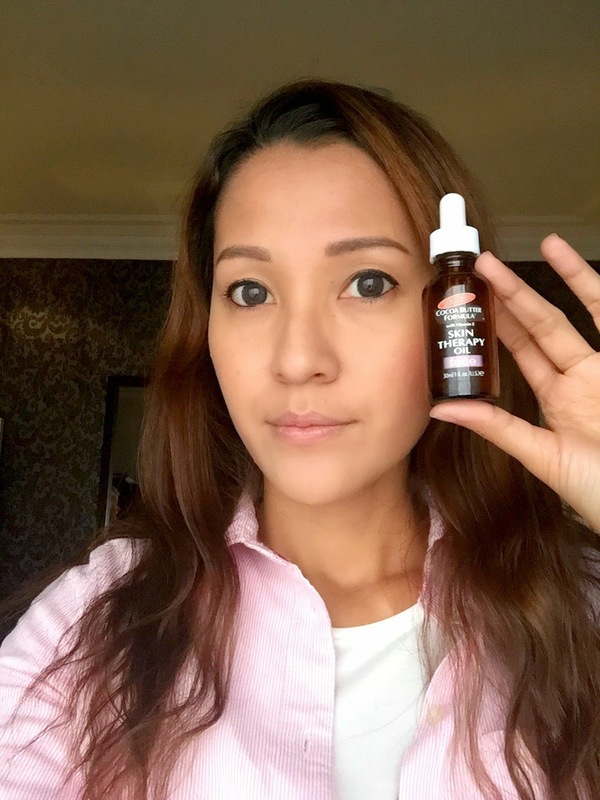 Palmer's Skin Therapy Oil has helped to not only moisturize my skin, but it also has given me a brighter and more even skin tone. It's a must try if you're looking for a product which will give your face a smooth silky feel with a natural glow without being too oily or shiny. You can purchase this product at Watsons, Guardian, Unity, Robinsons, John Little, BHG, leading pharmacies and cosmetic stores and online stores. 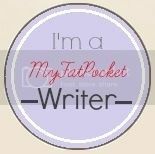 Contest Time for my Readers! Contest starts now and ends on 25th April 2015. Winners to be announced on 30th April 2015. To keep updated on Palmer's products and promotion, do Like them on Facebook. HJ, don't forget to increase your water consumption. The simple act of breathing leads to loss of water from one body. Your skin and overall health benefits from increasing water intake during cold weather. Have great trip and stay safe! Thanks so much. I will !